This day in 1948 the Rev. 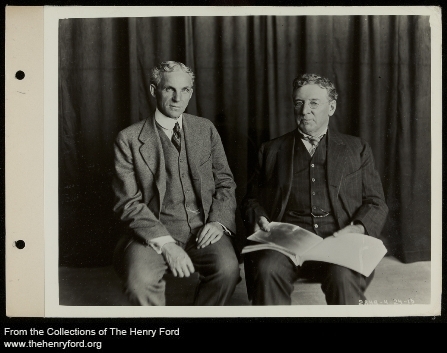 Samuel S. Marquis, Ford biographer and head of the Sociological Dept. dies.